Within a supportive community, Nichols College transforms today̠s students into tomorrow̠s leaders through a dynamic, career-focused business and professional education. To support its mission, Nichols College: Offers an experiential business curriculum with a strong liberal arts foundation, as well as diverse co-curricular opportunities. Integrates into the student experience programs and activities that cultivate and enhance professional skills and readiness. Develops the communication and critical thinking abilities, the ethical and cultural perspectives, and the necessary teamwork skills that are required of leaders in a global economy. 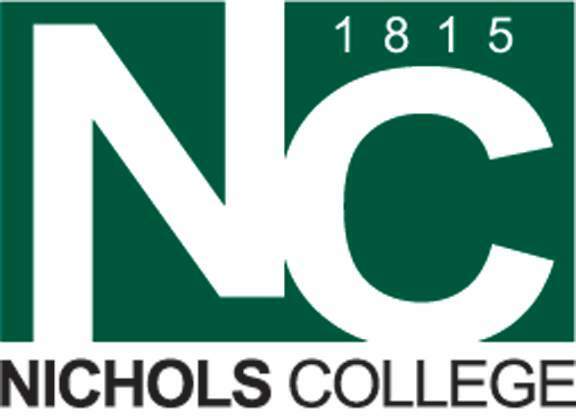 Check out the video to learn more about Nichols College!